Title 24 controls the design and construction of non-residential buildings and associates facilities that are located within California. Title 24 is just one part of the California Code of Regulations which contains requirements for buildings. These codes are updated every three years to reflect technological changes. 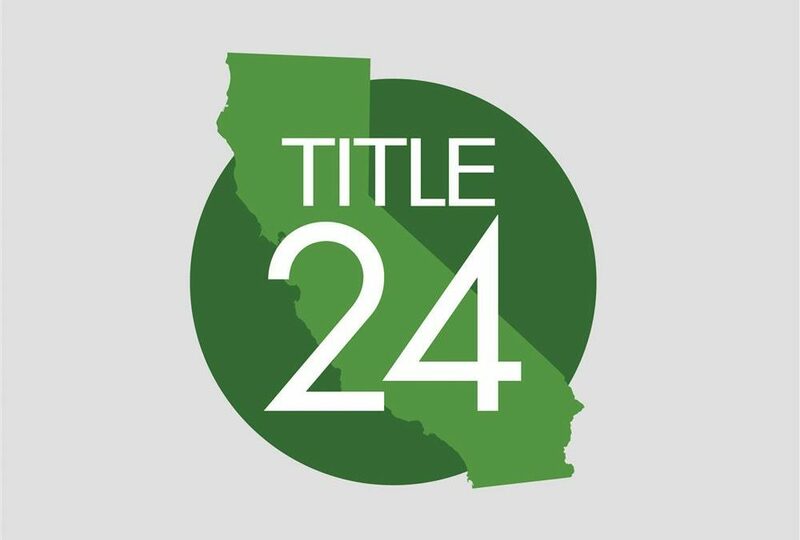 This article will examine the impact that Title 24 has on non-residential buildings within the state of California. Everyone Within the Specified Category Must Comply. All cities and counties located within California must comply with this regulation. As a result, Title 24 extends to and reaches many companies that others might not believe are responsible for incorporating such changes. Reduced Impact on the Environment. The California Energy Commission reports that compliance with Title 24 will result in 200 saved million gallons of water per year in addition to 170,500 of greenhouse gas emissions avoided per year. Title 24 is expected to have a profoundly positive impact on the environment. 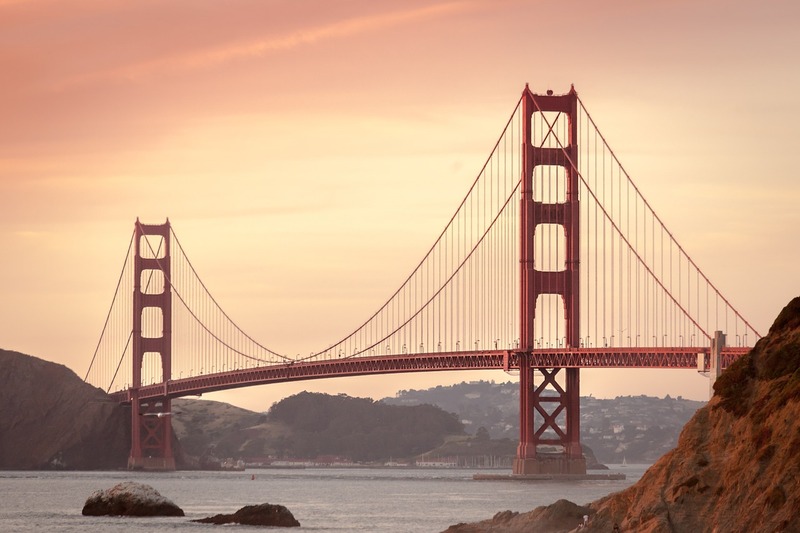 The California Energy Commission has called for a 60% to 80% statewide reduction in electrical consumption by 2020, and compliance with Title 24 is likely to help California reach these standards. 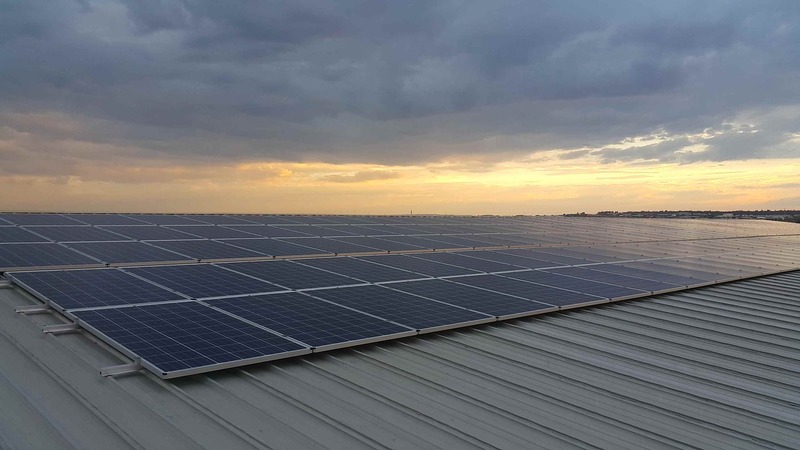 The goal of Title 24 is for every non-residential building in California to have zero net energy, which means that that building’s energy consumption is equal to or less than the energy produced. Zero net energy is expected to go a long way in helping the environment. Technological Advantages. Title 24 introduces many technological innovations to non-residential buildings located within California. Perhaps the most substantial technological effect that Title 24 has is the introduction of sensors including photo and occupancy in addition to multi-level lighting controls. 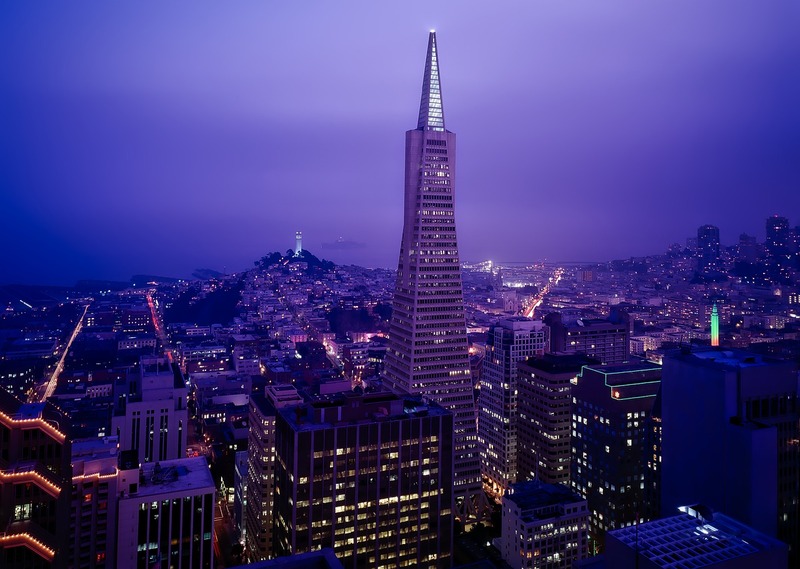 These various technological advantages will have a profound impact on the technological aspects of many buildings located within the state of California. The Rest of the Real Estate Business Is Likely to Follow. Title 24 will likely also impact the rest of the commercial real estate industry because the regulations established by Title 24 mark the standard for highly efficient and effective building lighting throughout the country. With the environmental effect created by Title 24 buildings, many buildings in California will likely follow suit. California legislature might even make all buildings follow these regulations in order to save water and reduce greenhouse emissions. Price. Perhaps the most immediate impact of Title 24 is that compliance Title 24 greatly reduces energy bills. Title 24 goes a long way towards eliminating inefficient appliances and practices. Environmental Benefits to the Entire United States. As other states look towards California’s environmental standards and regulations, which are frequently seen as trendsetters in the United States, it is likely that other countries will begin to implement California’s Title 24 standards which will result in saved water, reduced prices, reduced greenhouse emissions, and all of the other above mentioned benefits. As one of the leading consulting firms in Los Angeles, Khalifeh & Associates offer Residential & Commercial Title 24 Energy Calculation Services to homeowners, architects, designers, and builders. After reviewing your facility’s design, we ensure that energy calculations are taken accurately and efficiently to ensure compliance with the energy standards. For further information, inquiries or to schedule a consultation please contact Khalifeh & Associates at 310.305.1555 or visit www.KhalifehAssociates.com.